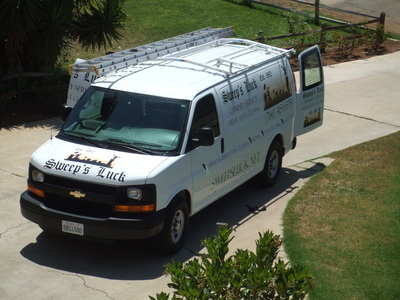 Sweep&apos;s Luck is a member of many local Chambers of Commerce and other construction and Chimney Sweep Associations. Visit this page to see our affiliations and memberships by clicking on the image above. Sweep&apos;s Luck provides sales, installation and service for all types of fireplaces, stoves, inserts and outdoor grills. Whether you need a wood burning fireplace, a gas logs set or a wood burning stove to help you stay warm and keep the heating bills down, Sweep&apos;s Luck can help. 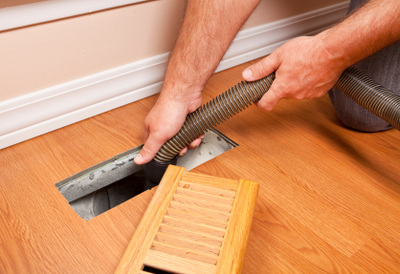 Sweep’s Luck specializes in chimney, dryer vent and air duct cleaning. 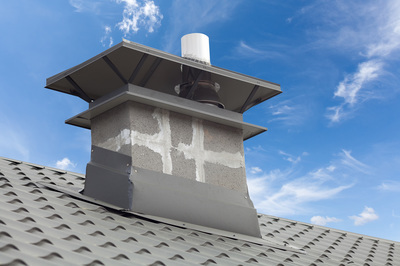 We also specialize in minor and major fireplace repairs, dryer vent repairs, chimney video scanning and leak repairs. We have been in business since 1982 and can provide you with years of experience. Check out the live stream of the road conditions in front our our store here! Thank you Frank for the review! Top notch company! 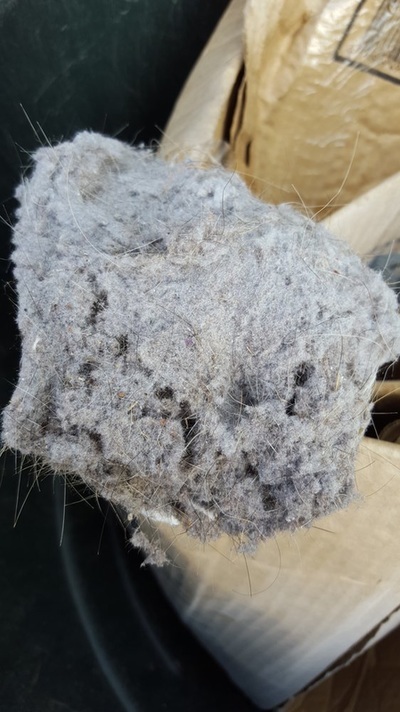 The service techs are very punctual and professional. They did a fantastic job and I couldn't be happier with how clean they left my home after the service. Great customer service all the way around. Thank you Lorrie very much for the review! I will pass it on to the rest of the team! Very professional staff. Everyone we interacted with had a positive friendly attitude. They recommended glass doors and log set that updated our tired fireplace. We are very happy with the final product. Thank you Trent for taking the time to give us a review!